I'm in no position to debate its sound quality and how comfortable it is to use overall, since I'm no export. But if this is possible to do, then by all means I shall try it. Oud is pretty expensive where I live and I can't afford one at the time. 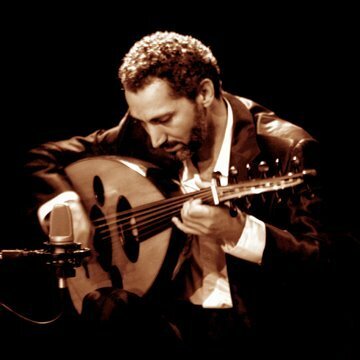 Did you ever build your own Oud from similar materials? How and what resources did you use?